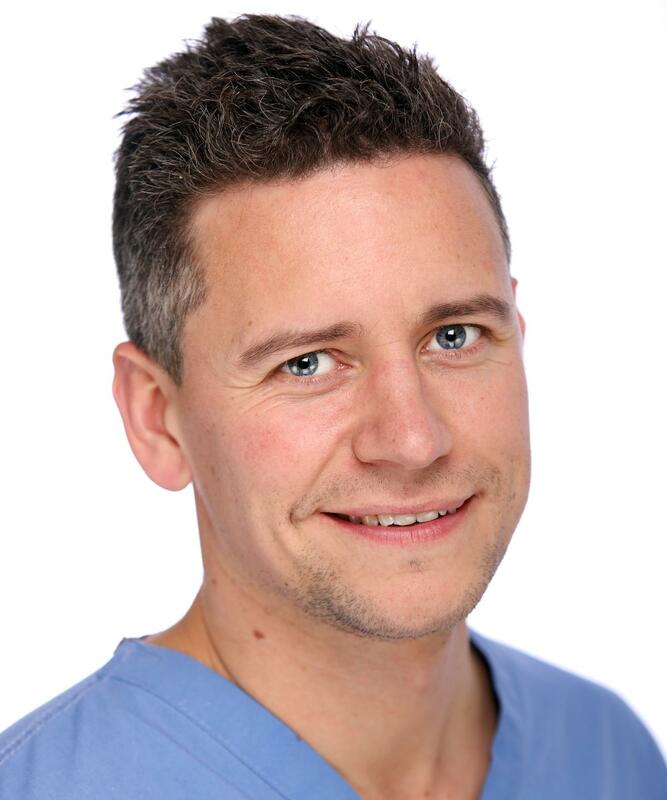 Oliver Templeton-Ward is a specialist knee surgeon offering expertise in reconstructive surgery for sports injuries as well as the latest surgical treatment techniques for both early and established knee arthritis. His practice covers advanced arthroscopic (keyhole) treatments for cartilage and ligament injuries including anterior cruciate ligament reconstruction and complex multiligament reconstruction following knee dislocation. He also performs joint preserving surgery for early arthritis, partial, total and ‘patient matched’ knee replacements. He has a subspecialist interest clinic in patello-femoral instability and anterior knee pain. He also has significant experience in the management of hamstring injuries in athletes and reconstruction of hamstring avulsions. Knee arthroplasty including partial and revision knee replacement surgery at RSCH under Mr Neil Bradley. Complex multiligament reconstruction of the knee, patellofemoral instability surgery and hamstring reconstruction surgery under Dr David Wood, president of the Australian knee society, in Sydney. His current research is into enhanced recovery and rapid rehabilitation following ACL reconstruction surgery and knee replacement. Knee surgery: Knee replacement (partial and total), Ligament reconstruction, Arthroscopic cartilage surgery. Mr Templeton-Ward lives locally with his wife and 3 young children. He is a keen skier, open water swimmer and tennis player. Hamstring injuries, anterior knee pain and patellofemoral instability. Mr Oliver Templeton-Ward does not hold a share or financial interest in this hospital, another Nuffield Health hospital or the company. Mr Oliver Templeton-Ward does not have a share or financial interest in equipment used at this hospital or another Nuffield Health hospital. Mr Oliver Templeton-Ward does not hold any paid advisory role(s) at this hospital or on behalf of Nuffield Health.